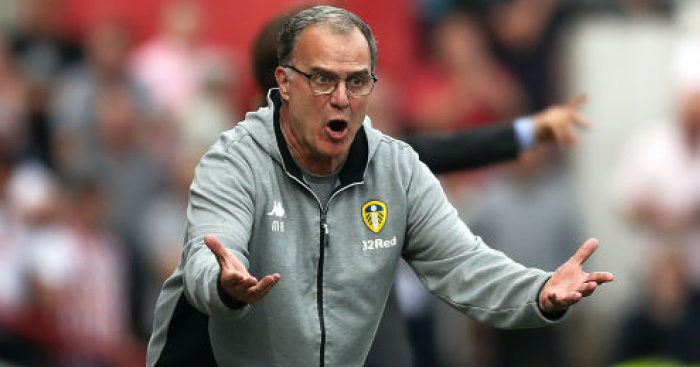 Marcelo Bielsa gave a small insight into why he is considered one of the world’s most influential managers – but made no promises to Leeds fans during his first press conference. 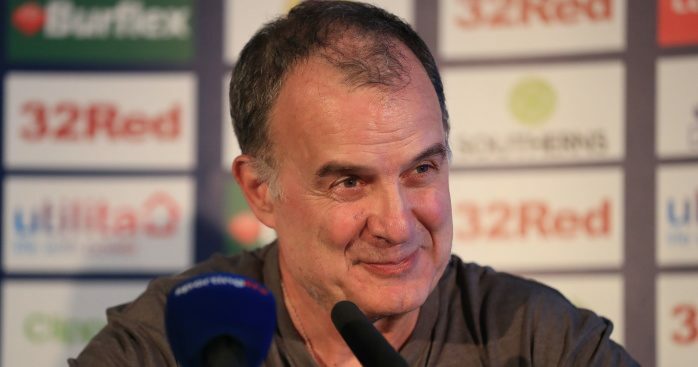 Leeds have turned to Bielsa in their quest to end their 14-year Premier League exile and owner Andrea Radrizzani spoke of “a new chapter in the club’s history” when introducing the 62-year-old Argentinian at Elland Road. The former Argentina and Chile boss signed a two-year deal, worth a reported £2million, to succeed Paul Heckingbottom 10 days ago. He refused to guarantee promotion from the Sky Bet Championship in his first season, but did promise Leeds fans the same meticulous approach for which he has a global reputation. 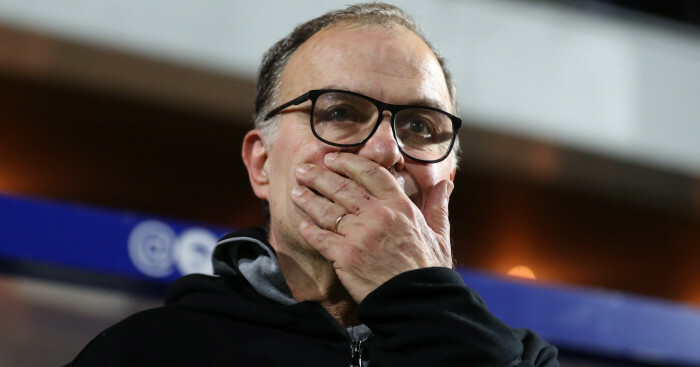 “I’ve seen all 51 games Leeds played last season and also the two friendlies in Asia, so I’ve got opinions in my head and made my mind up on all of them,” Bielsa said when asked of the squad he has inherited. 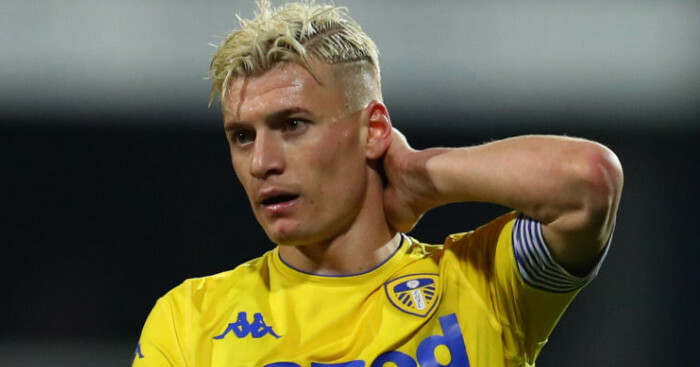 Leeds finished last season in 13th place and some critics have already voiced concerns the intensity of his high-press style of play cannot be sustained over 46 games in the Championship. “You have an obligation as a manager to put into place what you think is right because we can’t expect others to follow us if we don’t believe in it,” Bielsa said. “I believe the players have enough ability about them to take on board what I have to offer to put my ideas into action on the field. “As regards what the fans can expect, I think they want protagonists on the field rather than just talking about what might happen. “I want people to take the game by the scruff of the neck – time with possession on the ball rather than fighting to win it back. 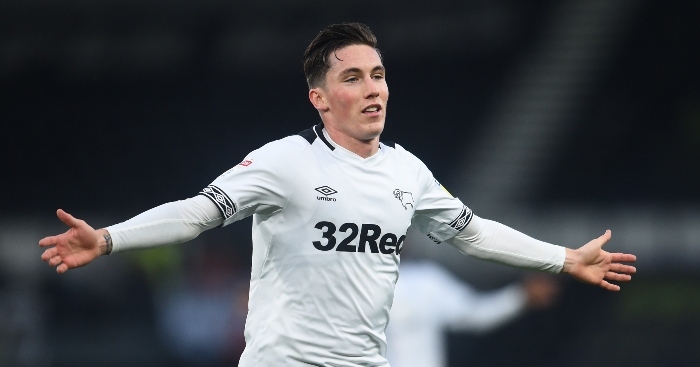 Bielsa said he would not be making wholesale changes, but “four or five” areas needed strengthening and his squad would be trimmed by up to 15 players. 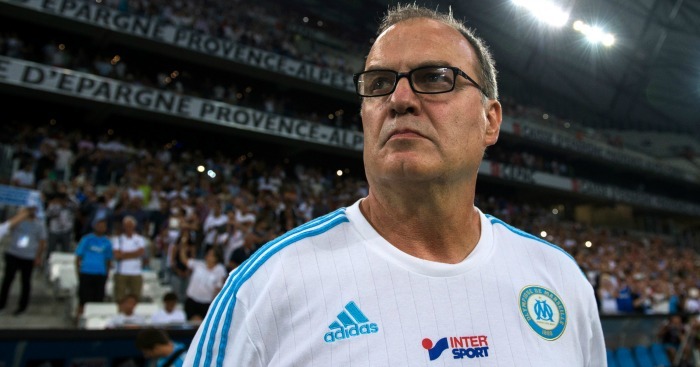 Bielsa, whose previous clubs include Newell’s Old Boys, Velez Sarsfield, Espanyol, Marseille and Lazio, guided Athletic Bilbao to the Europa League and Copa del Rey finals in 2012. He led Argentina to Olympic gold in Athens in 2004 and steered Chile to the 2010 World Cup. Pep Guardiola and Mauricio Pochettino have both cited Bielsa as their footballing mentor – but he refused to take any credit for influencing either’s career. 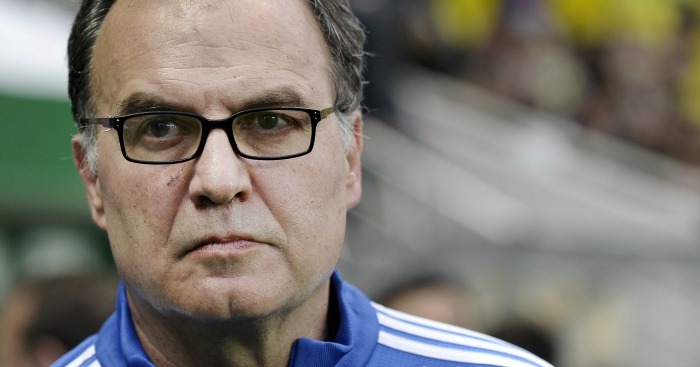 “I don’t want to be accused of false modesty,” Bielsa said. “Guardiola is the best manager in the world and his ideas have been created by him himself. “In any of his teams I’ve never seen any traits of my teams in them. “Pochettino has built his own career and he’s built up his own unique style when you see his teams play. “These two guys could be considered as references, the fact they are references for other people.